Once upon a time in college, I spent too much money on beauty products and received a free gift with my purchase. The gift was an edible shimmery body powder that I proceeded to cover half of my classmates with for the rest of the year. There was not a theme party or casual gathering where I didn’t break that bad boy out and douse my friends with the sweet vanilla scented shimmer. Frosted shoulders and glowing collar bones were blinding students all over campus. Moral of the story is hangovers will fade but the memories -and remnants of body glitter – will last forever. 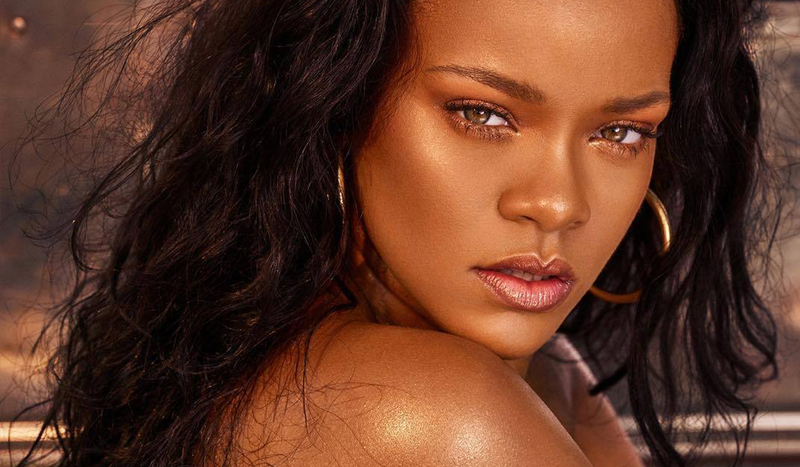 Now that my college days are over I’m happy to share my love for products that will make you a bronzed goddess, or just give you a subtle and healthy glow. 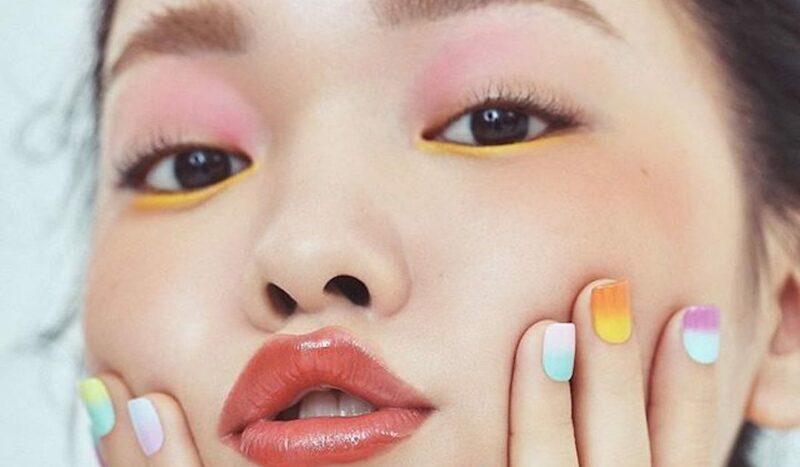 I’ve scoured beauty brands far and wide to find the best products for a beautiful glowing face and body, though I must apologize, none of these are edible. Before you apply a glow oil or bronzer you want your skin to be a smooth, even surface for the perfect application. 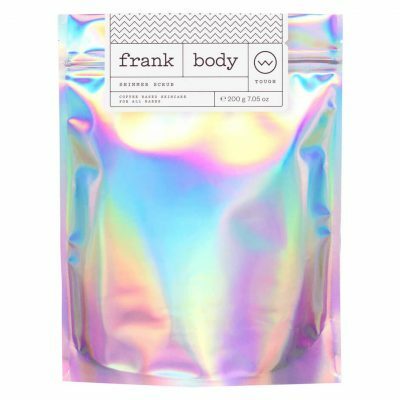 The Frank Body Shimmer Scrub will exfoliate your skin with its sweet concoction of sugar and coffee and everything nice while leaving a subtle shimmer all over your body. 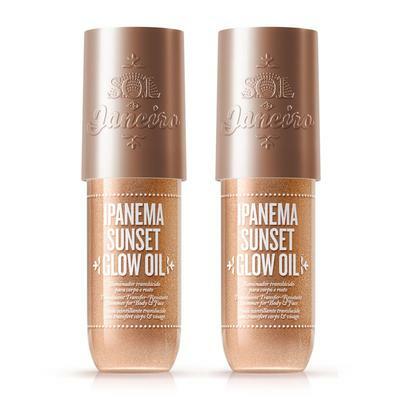 Whether you want a bronze-toned glow or more of a golden shine, the Sol De Janiero Glow Oils are the perfect product for all skin tones. This moisturizing formula will leave a streak-free glow, and it smells amazing, much like Sol de Janiero’s other hit products. 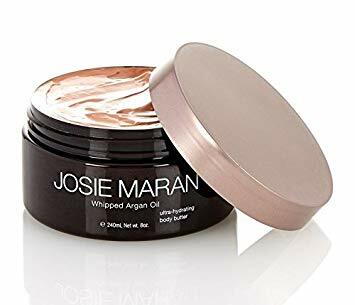 I’ve always been a big Argan Oil fan, and Josie Maran is the queen of this versatile product. Her Whipped Argan Oil is infused with a light shimmer so it will give your skin the hydration it so needs in the summer while leaving you with a warm glow. This lightweight and absorbent body oil has a rosy hue as opposed to the usual gold or bronze glow oils. 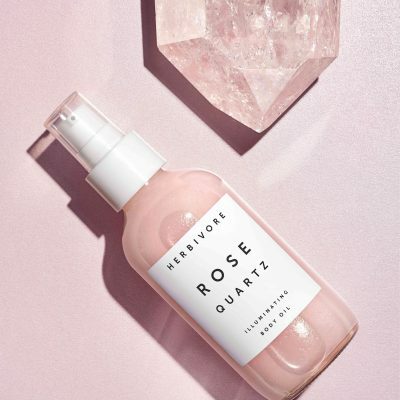 Glow up this summer with the Herbivore Rose Quartz Illuminating Body Oil, especially if you have a paler complexion that would pair well with a rose tone. 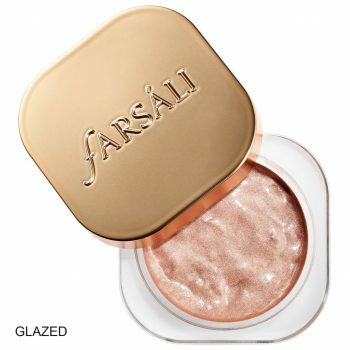 Sometimes Instagram-famous brands get a bad rap, but the Farsali Jelly Beam Illuminator is the real deal. For one, it’s incredibly versatile. 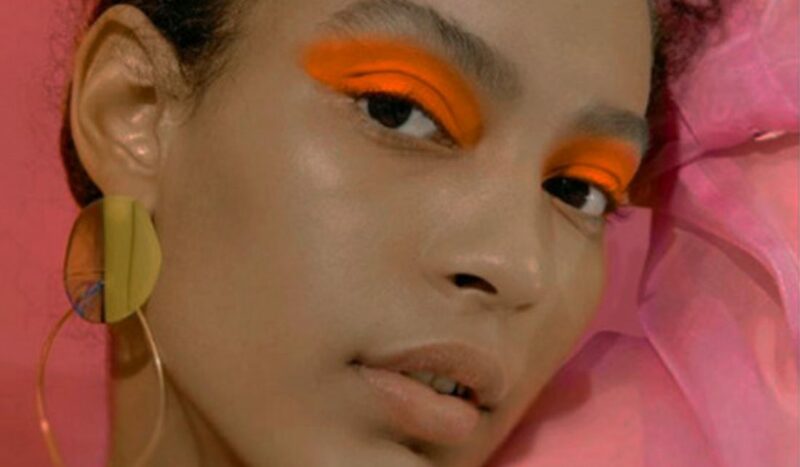 You can simply apply the product to your skin for a natural-glow or take it a step further and mix it with your foundation or primer for a glowing face. This product is completely oil-free, which can be great in the summer heat, but make sure to blend it quickly before it dries down. So, I’ve discussed a few glowy products to make your collarbone and shoulders shine, but we can’t neglect our legs. I know “leg makeup” sounds high maintenance, but I consider the Sally Hansen Airbrush legs to be a vital part of my ongoing glow up, and it’s perfect for special occasions. Seriously, why spend hours on hair and makeup for a wedding or cocktail party if you’re just going to be tagged in pictures that highlight your veiny, stark white legs. Okay, maybe that’s just happened to me but this product is amazing and will make your legs look even and illuminated. I l-o-v-e it. Okay now back up to our faces. 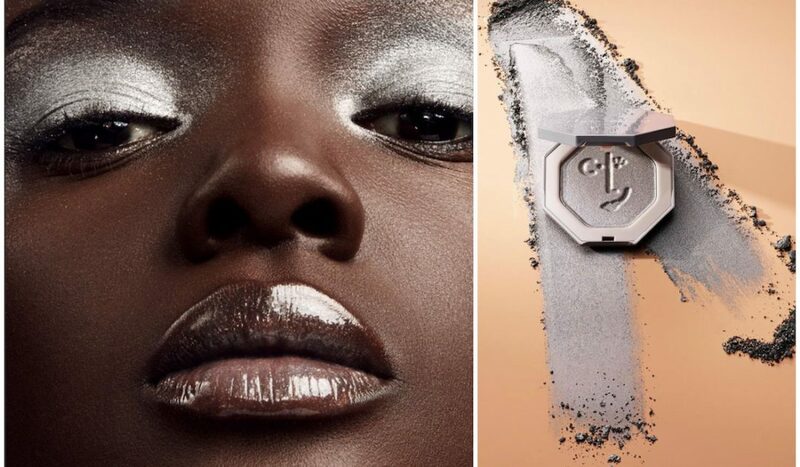 Although I usually love a matte face, it can be hard to maintain that look during the summer months which is why I embrace a little shine this time of year. 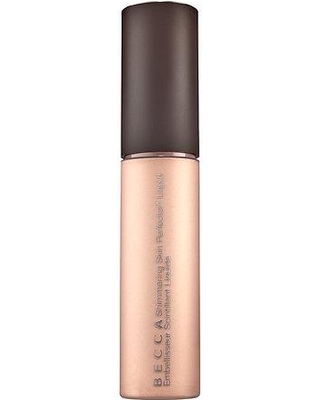 The Becca Shimmering Skin Perfector Liquid Highlighter is a luxurious highlighter that will give you an effortless glow. You can also dab a few drops on your collarbones and shoulders to match your highlighted cheeks. 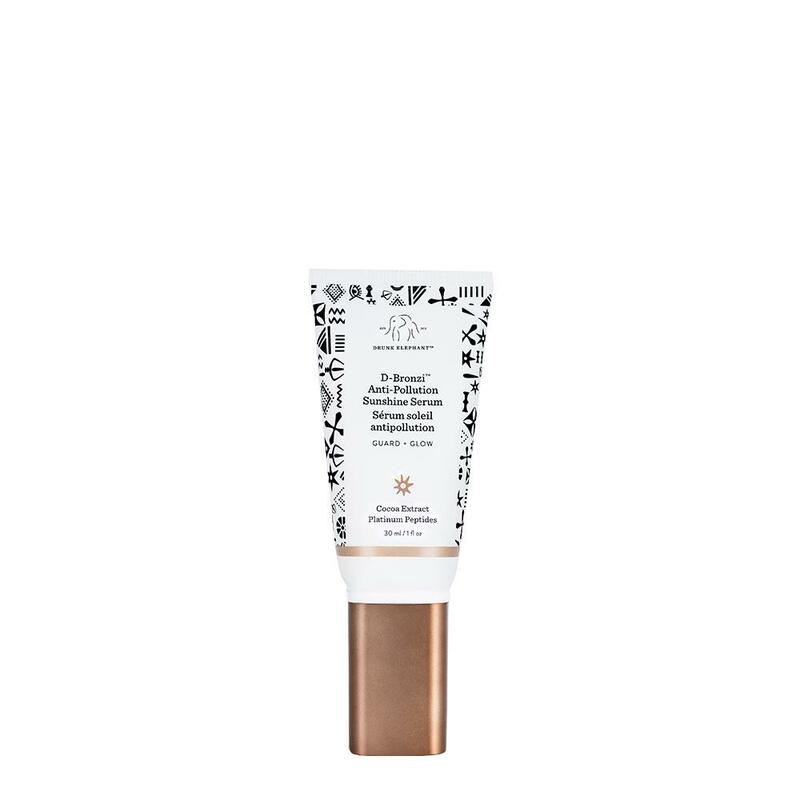 For those of you who like to mix things up (literally), Drunk Elephant’s D-Bronzi Anti-Pollution Sunshine Serum is a flattering bronzing serum that you can mix with sunscreen, foundation, or moisturizer for that just returned-from-the-beach type of glow. 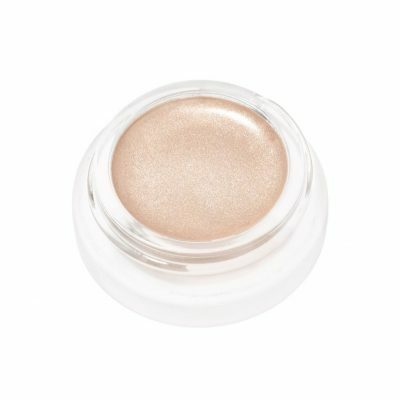 Not everyone loves a blinding shine, so for a simple and natural glow try the RMS Beauty Magic Luminizer. This product will give you an incredibly beautiful moonlit glow whether you apply it to the high points of your face, or even as a cream shadow. 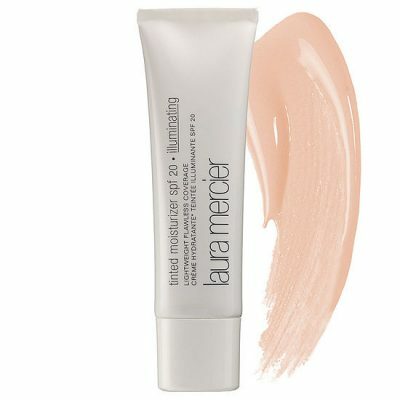 If you love the idea of a radiant summer look but don’t want to go all out with a body oil, this tinted moisturizer with SPF 20 is a great choice. When it’s just too hot for a full face of makeup this is a quick and easy way to become a glowing goddess in no time. Perfect for a glow-on-the-go! Sorry, that just worked. Don’t let the summer heat dry you out. To look and feel your best, remember to protect your skin with SPF and then enhance your skin with luxurious body oils and illuminating highlighters. With these products you’ll glow from head to toe, so shine on you crazy diamond.